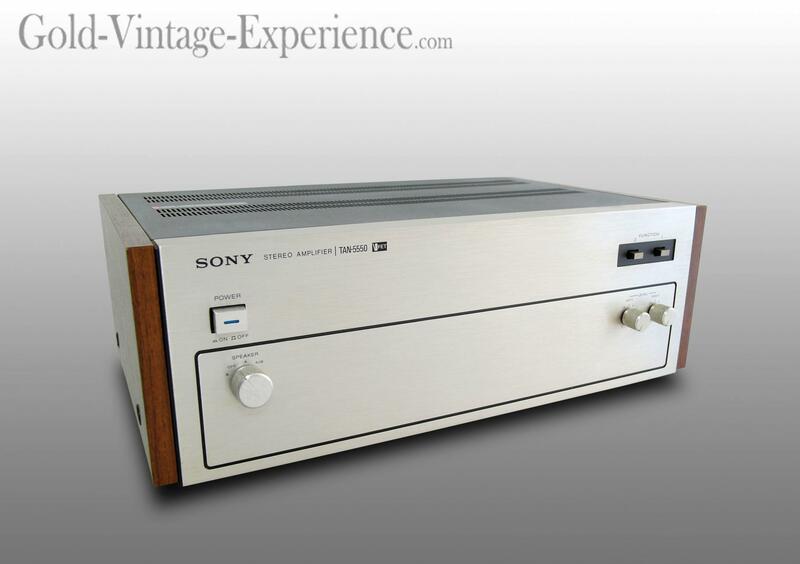 Superb SONY TAN-5550 power amplifier built at the golden age of the japanese brand ( 1975 ). 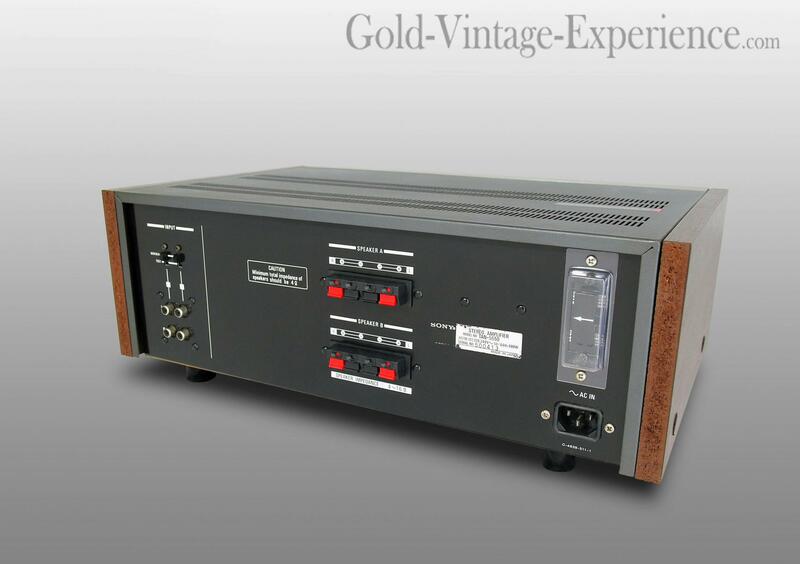 Built around the famous well-known V FET transistors to deliver a subtle musical experience. 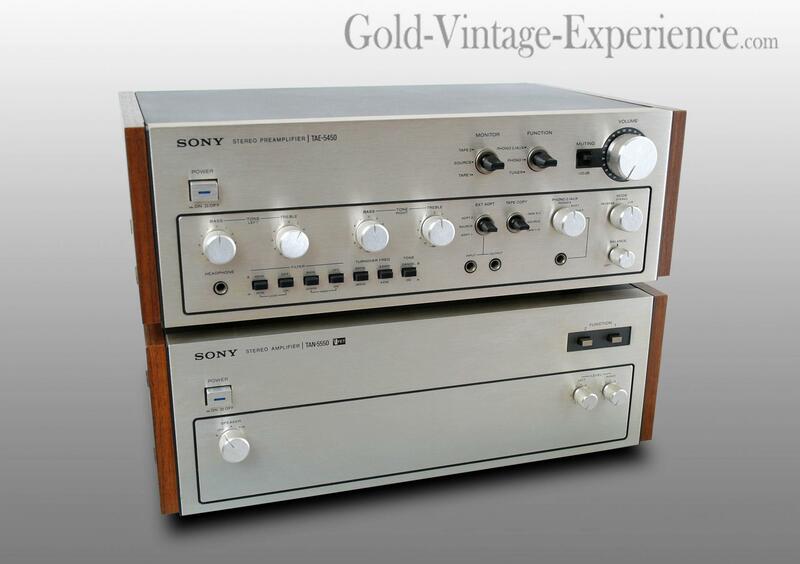 The dynamic and warm sound are perfectly present all for the listening pleasure! Completely serviced it's a pure vintage to not miss.